When I started thinking about this particular posting for the Petra Lingua website, an online language program for children, I also started to think about who makes up the SpanglishBaby audience. 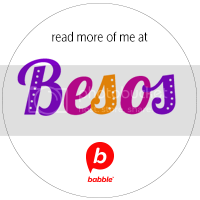 We seem to be a group of individuals, a group of mothers, who have at the heart of our parenting endeavors to make sure our bebit@s learn another language, specifically Spanish. We are, in my opinion, a very distinct group of parents though, because we also want to make sure our children grow up bilingual and bilterate. 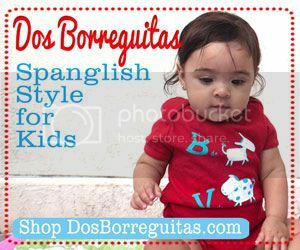 We have found, and the Spanglish Baby website is a perfect example, a way to fill every little aspect of our lives with Spanish, at least that’s the main goal. What makes Petra Lingua another great way to expose children to a foreign language is that it reinforces a lot of the vocabulary and phrases you probably use with your children everyday. In other words, in addition to being a great site for the monolingual child learning another language, it can also be a resource for the bilingual child to continue to reinforce the minority language. That being said, one reason I enjoyed using the online language program was because I was able to reinforce words and phrases in Spanish to my daughter (as I mentioned earlier), but I was also able to expose her to French, the third language we are teaching her and one I do not speak. In addition to being a program for kids, Petra Lingua encourages adults to learn another language through their online site. Personally, I think it is a great way to learn another language alongside your children. In fact, it can help expose children to different languages (English, Spanish, French, German, Chinese, or Russian), which can prompt conversations about other cultures. So as parents with multilingualism being at center stage in our lives, here I present you with another great resource: Petra Lingua: online languages for kids. This giveaway is now closed. Congratulations to the winners: Christy, Jennifer, and Cindy! We’re giving away THREE 6-month Petralingua subscriptions to the course of the winner’s choice. To enter all you have to do is visit the Petralingua site and leave a comment here telling us which of the languages they offer you speak at home. 2. Follow us on Twitter and tweet about this giveaway including a link to the post http://bit.ly/x8rtYm , @SpanglishBaby and the #Petralingua hashtag. Copy the link to the tweet in an additional comment on the giveaway’s post. This giveaway ends Tuesday, Feb. 28 at midnight PST and is open to everyone over 18 years of age in the continental U.S. Void where prohibited. No purchase necessary. Check out the Giveaway Rules. We speak Spanish and English at home! I would love to get a subscription to this site. We speak English and Spanish at home, would lovelovelove a subscription! What a great site! We speak English and Spanish at home. Thanks for sharing information about the website and the cool giveaway! 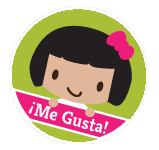 We have liked Spanglish Baby on Facebook – gracias! We speak Spanish and English at home! We speak English at home, but my daughter is in a Spanish bilingual school. This would really help us reinforce what she is learning at home. Home= English with mom, Spanish with dad, but we really want to boost the Spanish! And I am now officially a subscriber, too! We speak English and Spanish at home. Thank you for the opportunity! …. And we like you guys on FB as well under our page “La Vida En Las Vegas”. …We just tweeted about this giveaway! We speak both Spanish and English at home. I also know Portuguese, some French and Italian. I’ve been teaching my daughter Portuguese and French (and Italian here and there). We are hoping she gets accepted into the French immersion school so this would be great for her. We speak Colombian and Castilian Spanish and British English at home, and our 5 year old son says he wants to learn Chinese! I would love the Spanish lessons on Petralingua! We speak Spanish and English! I subscribed to the newsletter! I’m so excited I found this site! I now follow you on Twitter and I tweeted the giveaway! We speak English at home. I subscribe to receive blog updates and subscriber-only content via email. 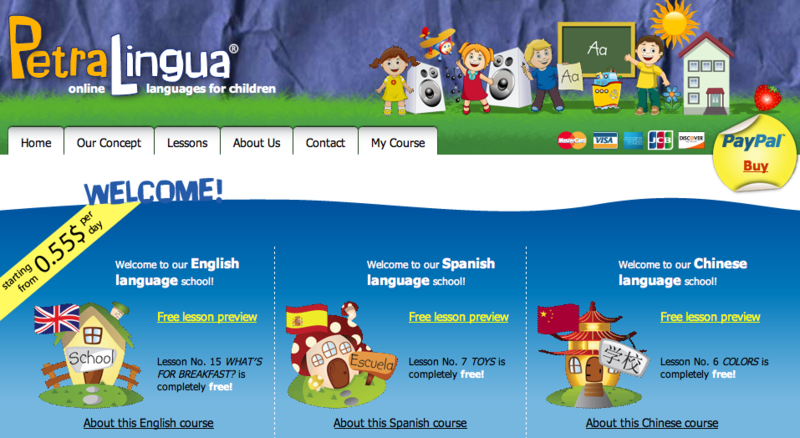 We speak Spanish and English at home- this site offers Chinese too, which will be offered in her school district! We speak English and Spanish at home. 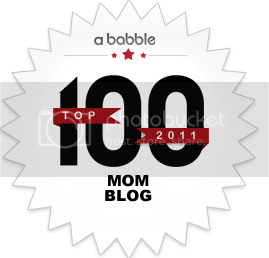 I “like” SpanglishBaby on Facebook. We speak English and Spanish at home. I sing to my children in Italian, and my husband teaches them some words in Russian. They offer English which is my first language, but they also offer Spanish which is what I want to learn!! Spanish!!! Thank you so much for the awesome giveaway! I’m teaching my son Spanish although I speak English! Awesome prize! I like Spanglish Baby on Facebook and really do Love you guys! We speak English at home but I grew up speaking Spanish and have made it my New Years Resolution this year to teach my kids Spanish. This giveaway would be a great help to meet that goal. Just Liked You on Facebook! We speak English at home, my daughter is almost fluent in Spanish thanks to immersion school. We’d like the Spanish course. We speak English & Spanish at home. Recently, we had to move from MD to PA to stay with family & had to move away from my 3-year-old’s native Spanish speaking babysitter. I feel like my daughter is beginning to “lose” some of her Spanish from not being around native speakers constantly like she has been her entire life up until now. We speak English/Spanish at home. We speak Spanish and English with some French here and there. Great giveaway! I liked Spanglish Baby on Facebook! I don’t see my comment for the language so I’ll do it again…we speak English at home. We speak English, are trying to learn Spanish…and sign, but they don’t have that. Looks like a great program.